Miku is not from any anime. She's not an Anime character. 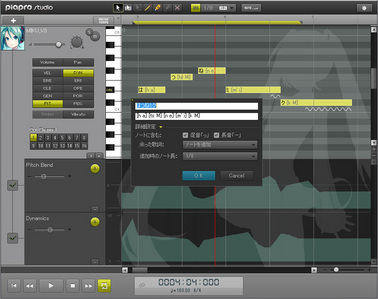 She's a voice synthesizer program, created sejak Crypton. 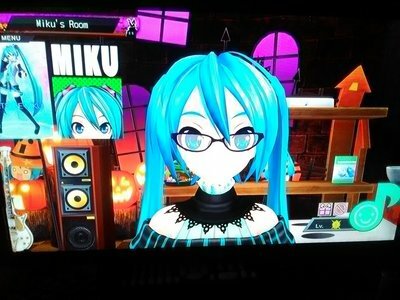 Hatsune Miku is not from an Anime character, but a Computer generated Muzik artist. She does regular concerts that attract thousands of fans, such as the one in 2013. She makes songs along with her accompanying singers, Rin, Len, Meiko, Luka, Kaito, Gumi, etc..
oh wow. it is Vocaloid though.